Fr. 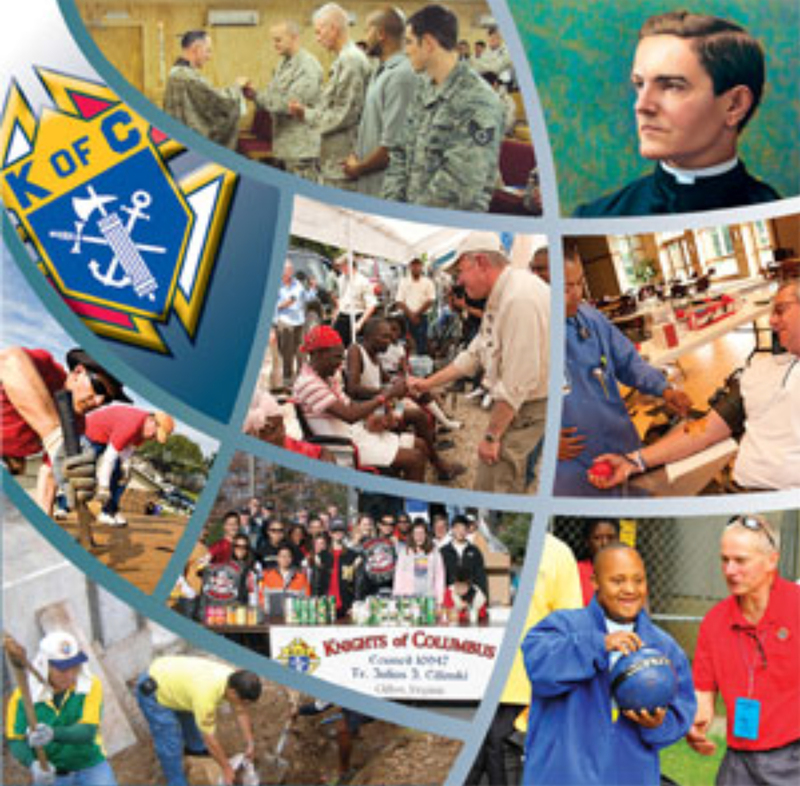 Aufderheide Knights of Columbus Council 12912 are a group of over 100 Catholic men who get things done. We volunteer our time to serve our parish and our community and are members of an organization designed to serve God, HIS people and HIS church. Our monthly general business meetings are held on the 3rd Thursday of each month in the Emmaus Center. At those meeting, some of our Knights gather to pray the Rosary at 7:30 p.m. Then at 8:00 p.m. we start our formal meeting that lasts about an hour. We then conclude the evening with refreshments and good fellowship. May: Knights volunteer for the Measure Up Campaign to help citizens with developmental disabilities. Monies raised are donated to the Vandalia Resident Home Association. June: Knights work at set-up, teardown and handle the parking needs for our Annual Festival. In addition, we make a Silver Sponsor Donation. September – Knights provide equipment, tent rental and manpower for the gambling tent at the Vandalia Sister Cities’ annual Oktoberfest − our largest fundraiser. December – In lieu of our general meeting, we have a dinner and social gathering that includes wives and significant others. 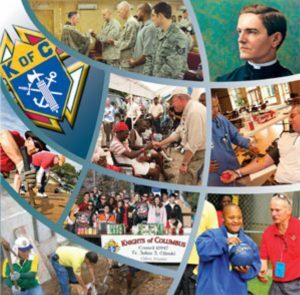 In addition, Council 12912 Knights are active in every ministry at St. Chris: serving on parish staff, pastoral council, and at Mass (choir, Eucharistic ministers, lectors, ushers, and bereavement). It is important to know that Knights are free to choose only the activities that are right for them and are not required to donate massive amounts of time. To join or for more information, please contact Bill Hagerty at 937-719-3182 or whagerty1@woh.rr.com.